In addition to letting light into your home and providing you with gorgeous outdoor views, your windows are responsible for protecting your home from the elements. When they start to deteriorate, you may notice temperature fluctuations, pest infestations, and a variety of other issues. Here are a handful of signs that indicate its time to install replacements. If you notice any air coming through your windows, you’ll want to replace them. This can cause temperature fluctuation and an uncomfortable household. Drafty windows cause your HVAC system to overwork to maintain your home’s temperature, resulting in energy waste. Make a note of any unexplained surges in your monthly utility expenses. Your windows may be the culprit, especially if they fail to adequately insulate your space against moisture and temperature changes. New windows are worth the investment when you consider how much you’ll save on your bills. Over time, frames become vulnerable to cracking, warping, molding, and rotting. 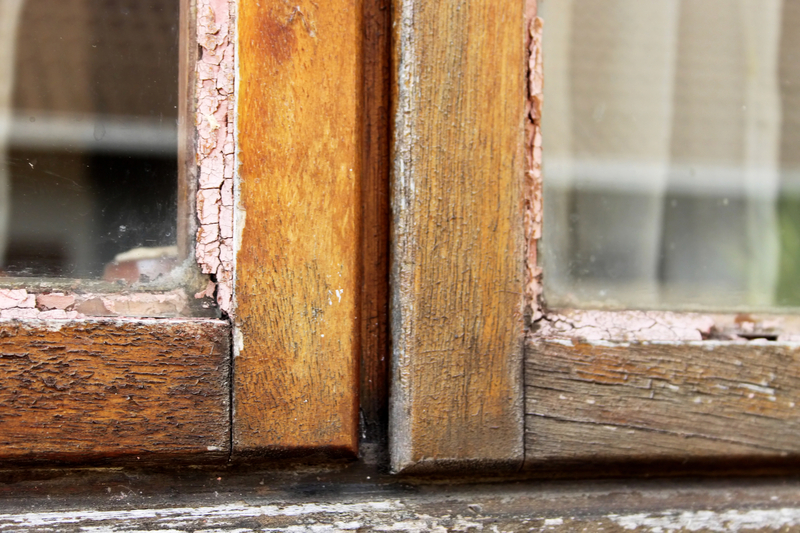 Not only do windowpane cracks cause drafts, but they’re also security risks. On top of security issues, they’re unsightly and diminish your property value. Replace your windows when you notice these issues. As a general rule, windows last about 20 to 25 years. Even without signs of damage, your windows are more likely to develop problems once they’re near or surpass this age range. Rather than waiting until you’re faced with damages or energy inefficiency, go ahead and schedule a replacement. Capstone Bros. Contracting provides high-quality window solutions that keep Burnsville, MN, homes and businesses comfortable and protected. They also offer reliable roofing, gutter, and siding installations. Call them at (952) 882-8888 to request an estimate on window replacements, and visit their website to learn more about their many home improvement services.